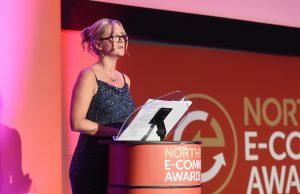 The region's finest e-commerce talent was last night recognised and celebrated at the inaugural Northern E-Commerce Awards, held at The Point at Lancashire County Cricket Club. 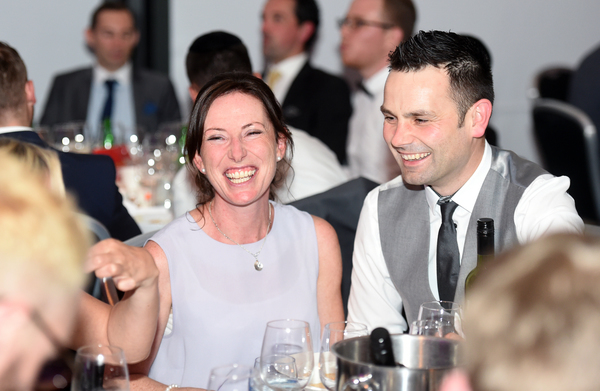 Well over 300 people turned out as the winners of 16 hotly contested categories were announced, as decided by a judging panel consisting of some of the industry's leading lights. Held in association with UKFast and created by Don’t Panic Event Management and Prolific North., the night emphasised the degree of innovation, talent and creativity that can now be found in the North's e-commerce sector, and the quality of work being undertaken by companies, organisations and agencies alike. 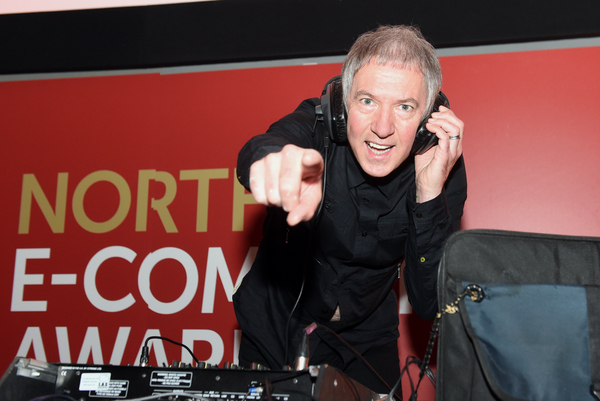 Technology journalist, reporter and author Kate Russell was a superb host for the night, with the reassuring figure of Clint Boon bringing the evening to a suitably entertaining end on the dancefloor. 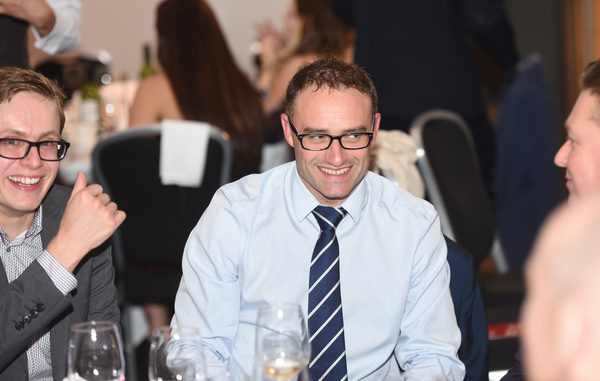 An enormous thanks must go once again to our headline sponsor UKFast, as well as our category sponsors One iota, The Ecommerce Club, Maginus, 3PL Logistics, Endless Gain, Parker Software and Cathcart Associates. Down to the awards themselves. The opening category was for Food and Drink E-Commerce Website of the Year and it went to Beer Hawk, with the judges saying its website "generated excellent customer engagement which draws you in to buy their products... and their values run through the core of their business". 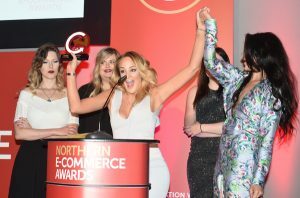 Manchester retailer Missguided was the "clear winner" in the Fashion/Apparel or Footwear E-Commerce Website category, with the judges stating that its "application of objectives provides amazing results, with continued success". A mention too should go to Fantastic Media's work with Banana Moon, which was Highly Commended. 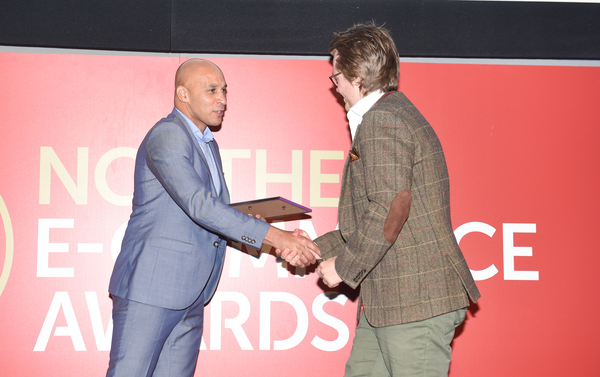 The Beauty, Heath & Well Being E-Commerce Website winner was Click Consult for its work on Lloyds Pharmacy Online Doctor, which the judges thought had a "real ethical theme" and demonstrated a strategy that was "really well executed and innovative". 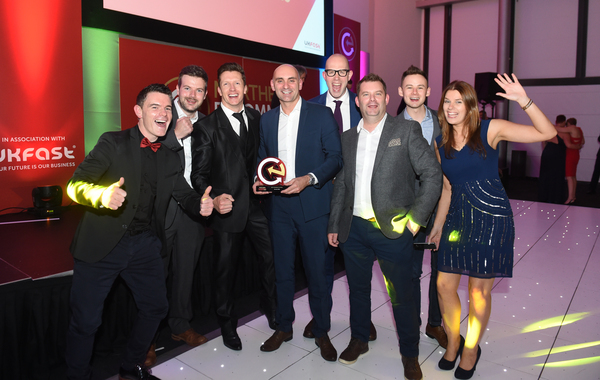 The DIY, Home, Furniture & Interior Design E-Commerce Website category was awarded to HSS Hire Group Plc, with the judges praising the way the company had handled the "mammoth task" of bringing all its websites under one roof. 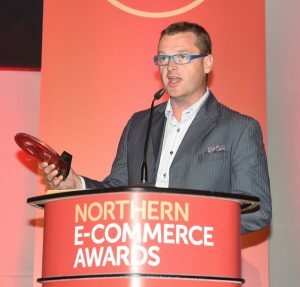 Fluid Digital's work with Bargainmax.co.uk was enough to persuade the judges to award it the Sports, Leisure, Toys E-Commerce Website of the Year category. "Their trading figures are really impressive and the search works perfectly to find exactly what you’re looking for," the judges noted. Chester-based Business finance comparison website Businesscomparison.com took home the B2B E-Commerce Website category, with the judges praising a "well-written" entry and also highlighting its blog, "a really good resource presented through an excellent design". 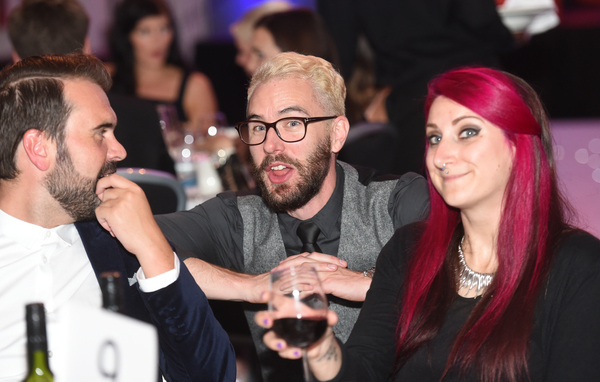 The loudest cheer of the night came from the direction of Contour Cosmetics' table after the Sandbach-based company won the B2C E-Commerce Website category. 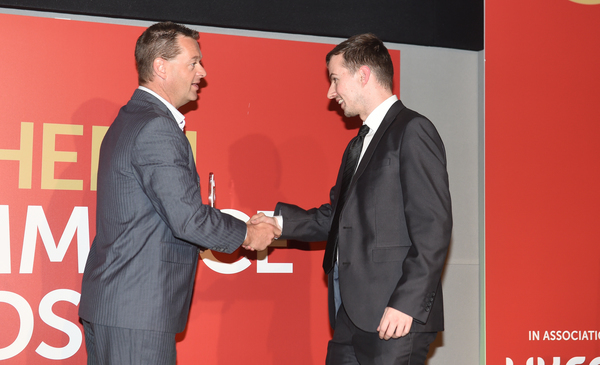 The judges considered it to be an "impressive" site, with the social media demonstrations "integrated brilliantly". 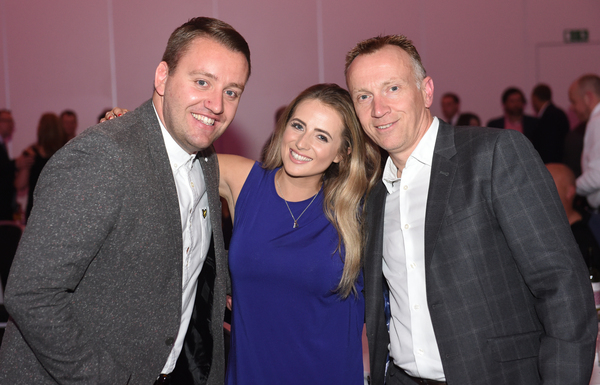 E-Commerce Start-Up of the Year saw Victoria Molyneux's Want That Trend pip seven other businesses to the award. The judges "really loved" this website and thought it was "of the moment and very different". The E-Commerce App category saw a return to the stage for Missguided thanks to its iOS App. Highlighting the particular merits of its Swipe to Hype feature, the judges said the design was "clean and simple with real innovation". Best E-Commerce Platform went to Manchester-based One iota and its cloud-based retail platform MESH. The judges thought that this was "a really good product for new customers, with innovative solutions for well-known retailers who are pleased with their results". Ramsbottom-based Dream Agility is an "extremely innovative" company, thought the judges, and duly awarded it the Innovation Award for its integrated feed and bidding tech platform, while Delivery/Logistics Provider of the Year went to 3P Logistics Limited, who impressed the judges with its "well structured" entry that demonstrated "excellent initiative with exciting new ideas in the pipeline". 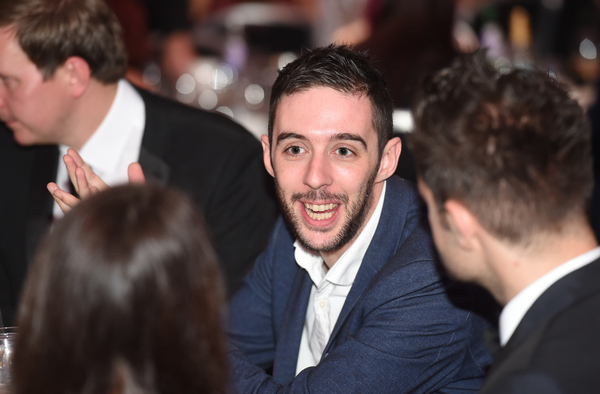 It's not even a year old but Manchester's Endless Gain pipped some strong competition to claim the Conversion Optimisation Agency of the Year award. The judges thought this was "an excellent submission, outlining their objectives and how they have met them and excelled". 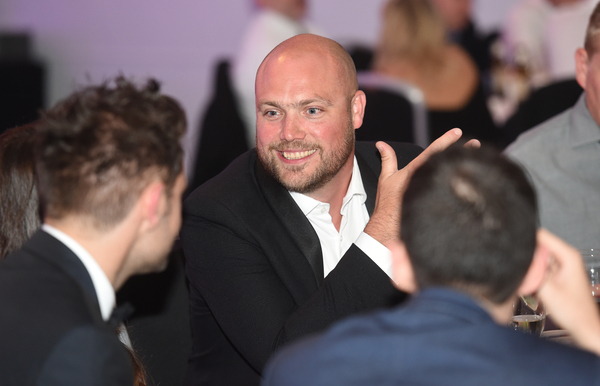 The Small E-Commerce Agency of the Year category was hotly contested, but the judges hailed the way that York-based Allies had "disrupted the standard agency model" and had demonstrated "excellent profit growth". Manchester's Nothing But EPIC was Highly Commended. 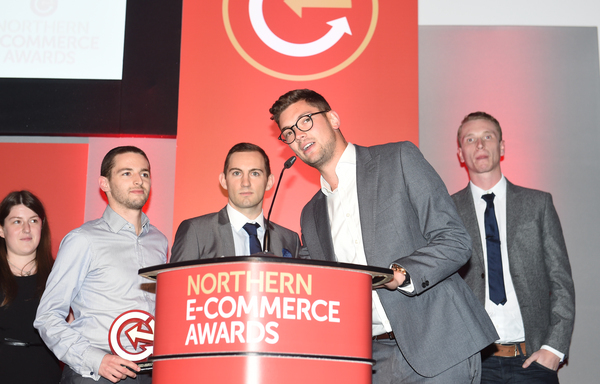 E-Commerce Company of the Year went to Merseyside-based Shop Direct, the company behind Very.co.uk and Littlewoods.com. The judges thought that this was "a strong entry, with a strong selection of objectives and proof of fantastic results". 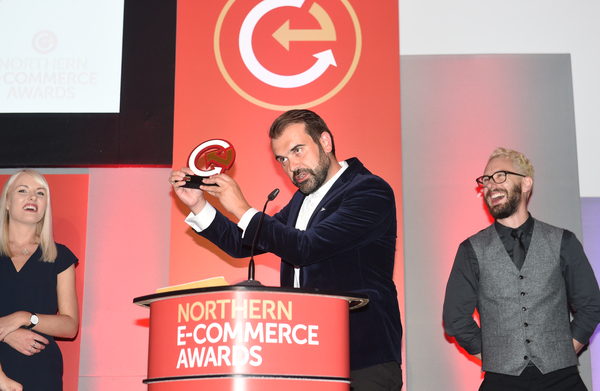 And finally, Large E-Commerce Agency of the Year was awarded to Warrington agency Space 48, with the judges commenting that it had "impressive agency growth statistics for the last 12 months" and was "clearly contributing to the community". 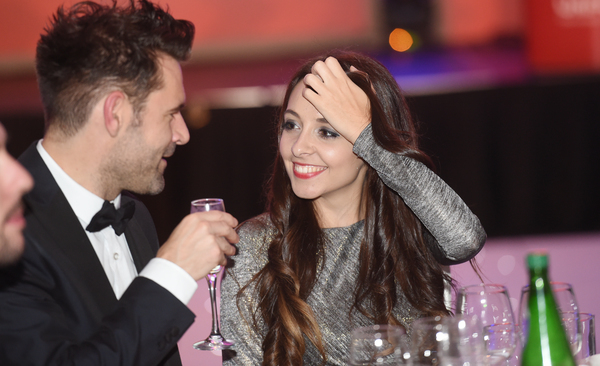 Congratulations to all winners and nominees – our next event is the Northern Marketing Awards at Hilton Deansgate in Manchester on Wednesday October 19th.